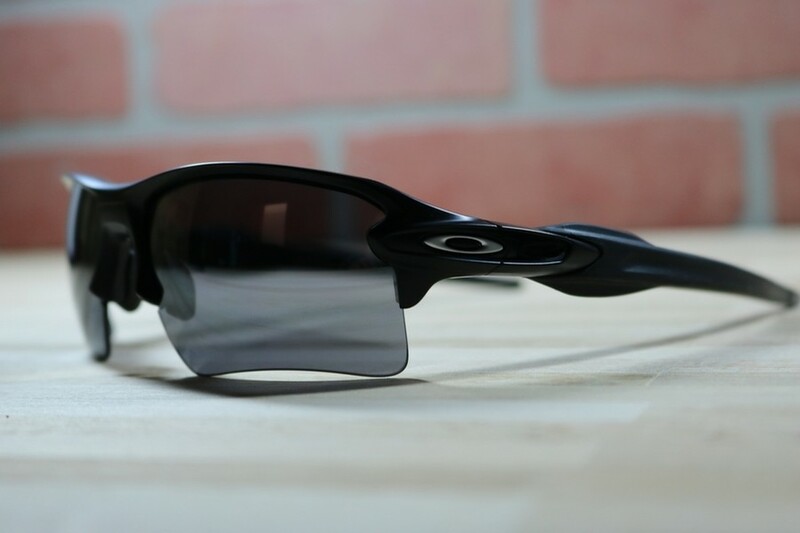 The Oakley Flak 2.0 XL is a very popular, high-performance sports frame. 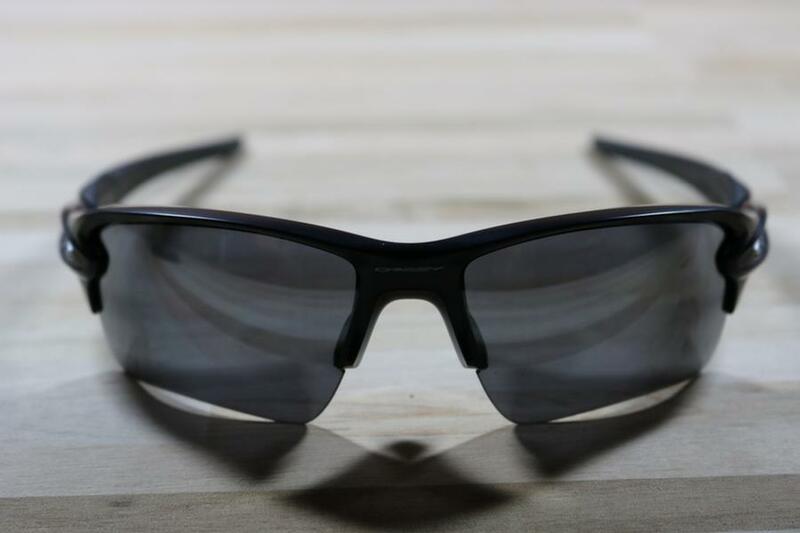 While this frame has not been tested be official ANSI z87 or Mil-Spec rated, it still offers solid practical eye protection for the recreational sportsman. 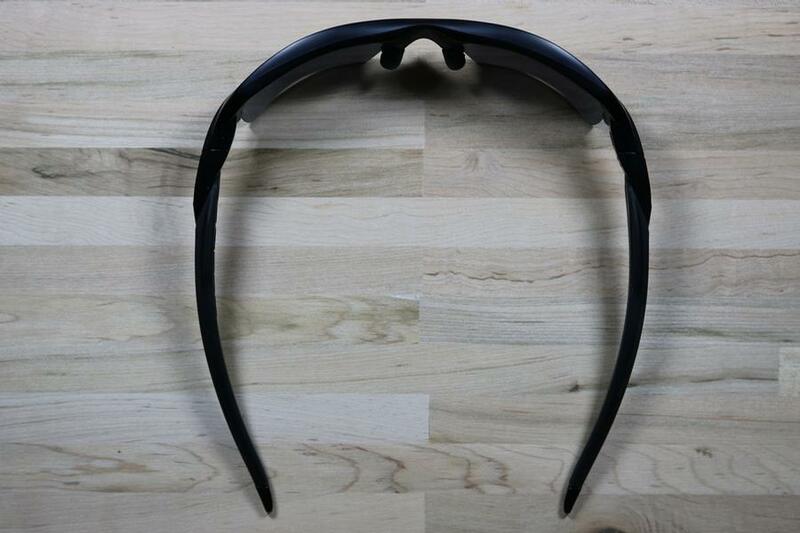 The taller XL lens shape provides great coverage around the lower, outer portion of the eye. 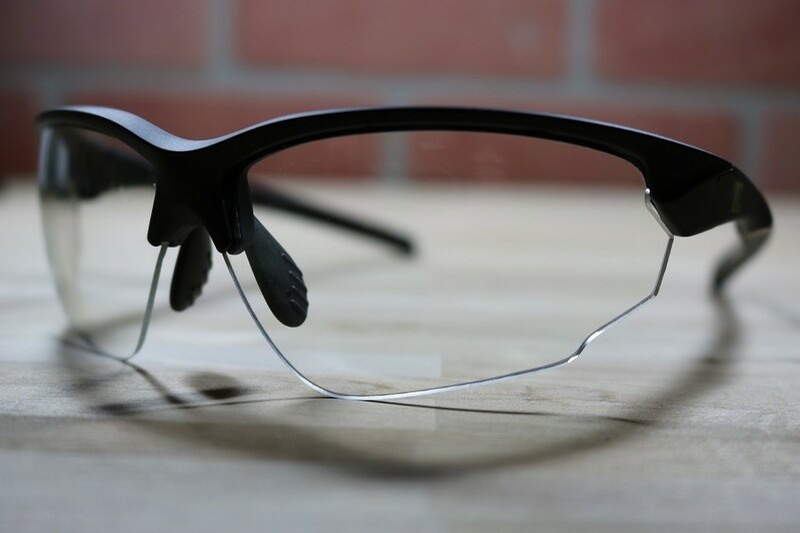 Equipped with rubberized nose pieces and temples, this lightweight frame with snap-hinges is likely to meet all your needs, provided you don't need something safety rated. 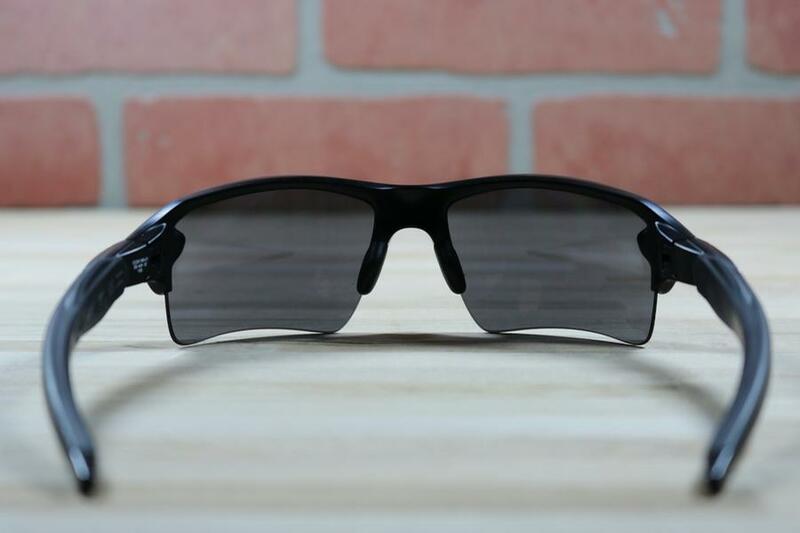 Safety Rating: Has not been tested to either ANSI z87 or Mil-Spec safety standards, but still offers solid practical eye protection for the recreational sportsman. Yes, the the Flak Jacket 2.0 comes with a soft microfiber sleeve and a zippered hard case.